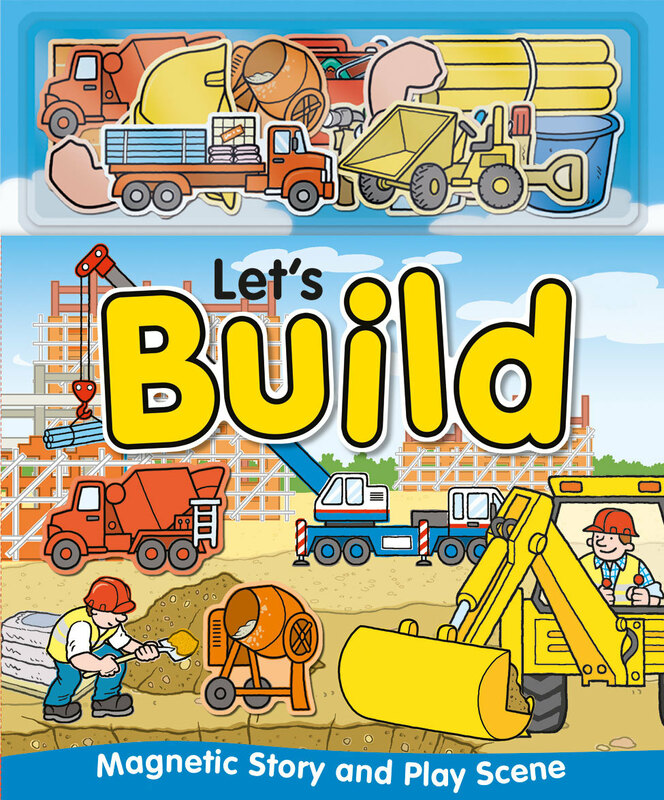 Magnets, a play scene and fun pages. 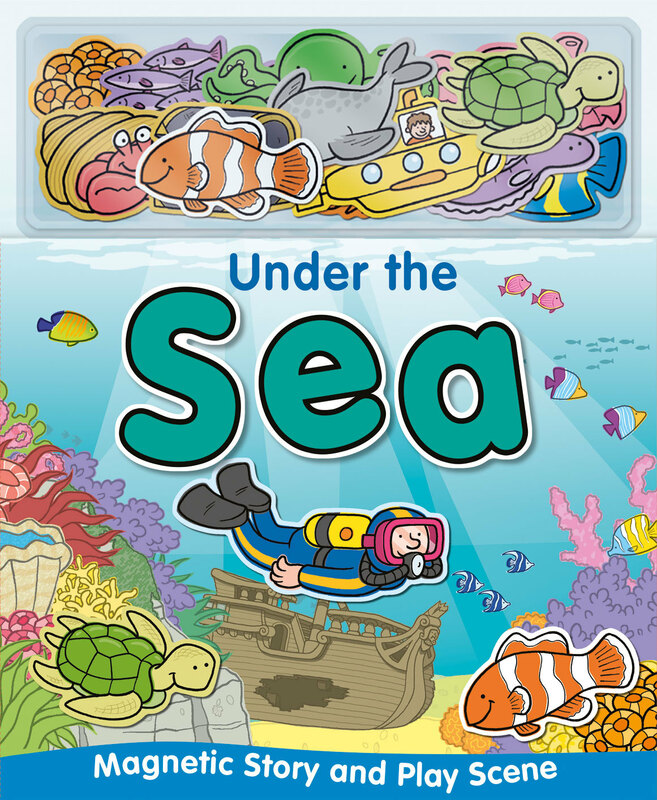 Pre-school children will enjoy matching the magnets to the text on the page before playing with them on the fold-out magnetic play scene located at the back of the book. 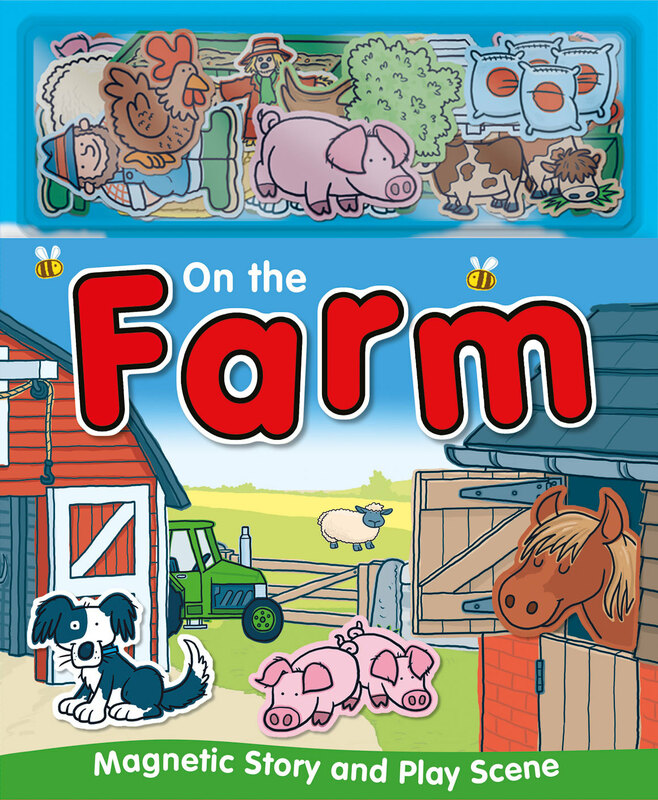 Guide your child through the book as they read the simple sentences, learning about diggers, an underwater world, life on the farm and loveable wild animals.